Hello! Woah. What a year it’s been. For me, 2015 marked a year of tremendous professional and personal growth. I wrote a new cookbook.affiliate link I focused on being more intentional with my time. And…. I redid GlutenFreeBaking.com! “Redid” feels like an understatement. We went from a membership-based site to this lovely new space. Basically, I tore everything down, page by page, and built this new site. The project was exciting, overwhelming, and scary–often all those things at the same time. But, my goodness, it was worth it! Now we have recipes that are easy to print, a search the works (yay! ), and a site that’s easy to navigate. (BTW, if you ever have trouble with the site, let me know!). With all those changes, I couldn’t wait to see what the top recipes were of 2015. Oooh! We’re starting out strong. What can you do with graham crackers (besides just eat them?) 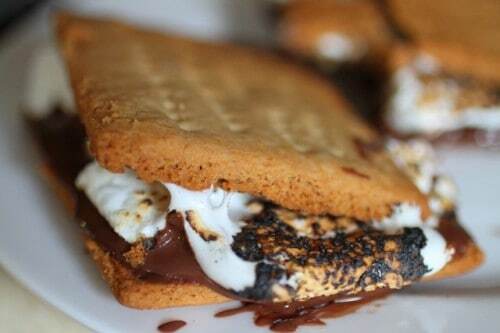 S’mores? Yup! Graham cracker crust? Got it. Chocolate-covered graham crackers? Ah-huh! And gluten-free graham crackers aren’t just a summer treat. They are lovely in the winter dipped into a glass of thick hot chocolate. Trust me on this. Trust me. Gnocchi topped with tomato sauce is one of my favorite comfort food meals. 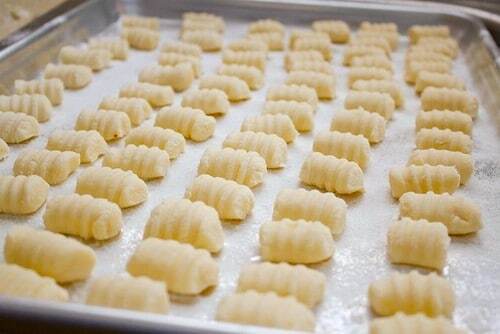 On nights when you want something really simple, try this: make gnocchi according to the directions. 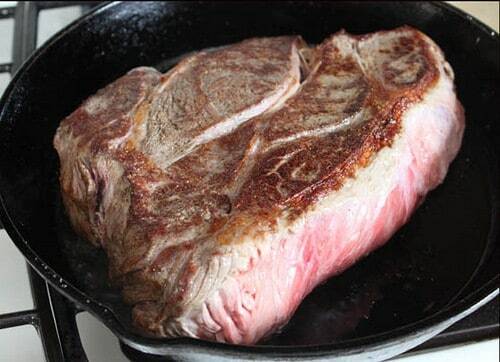 Melt some butter in a small skillet. Allow the butter to brown slightly. (You don’t want it to burn.) Add the gnocchi and cook until crisp. Chop some fresh herbs, sage works especially well, and sprinkle over the gnocchi along with some coarse salt. Enjoy! Ah! THIS BREAD. I LOVE IT SO MUCH. Sorry I’m yelling! I worked on this recipe for months and am really happy with it! It tastes great on it’s own. It’s soft, not heavy, and is loved by gluten-free and gluten-eaters alike. If you love bread, this recipe is for you. 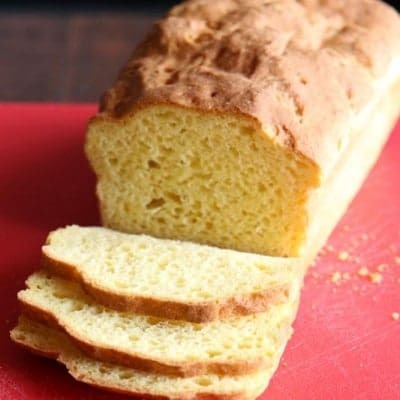 If you’ve never made bread before, this recipe is for you. 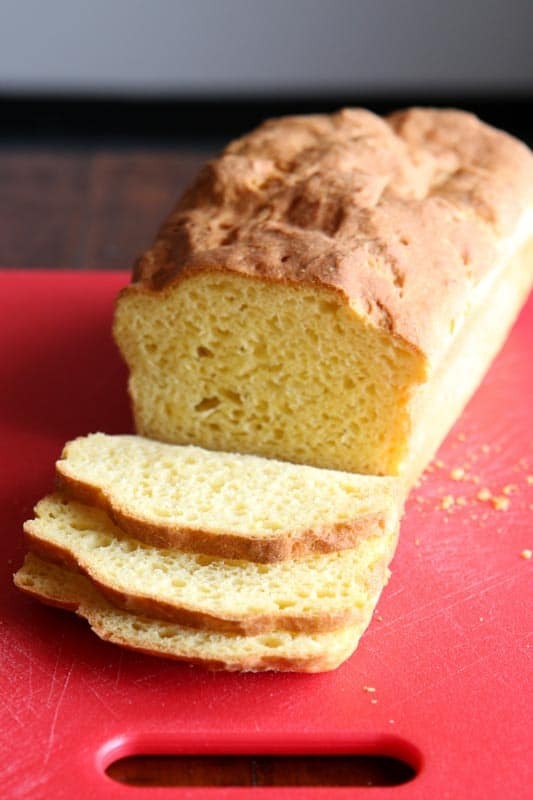 Basically, if you want a great loaf of bread, make this gluten-free bread! What’s better than a cupcake? Nothing. That’s what! 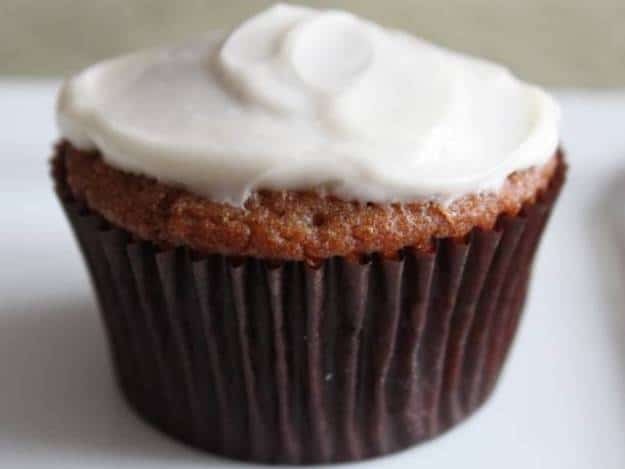 The next time you make a batch of cupcakes, frost a few, and freeze ’em. It’s easy. Then when (notice I didn’t say “if”, I said “when”) a cupcake craving strikes, you’ll be all set. I love that you love this pie. What’s AMAZING about this rich, fluffy pie is how easy it is to make. (You only need five ingredients!) Maybe make the pie for New Year’s Day? It would make for a sweet New Year tradition. BTW, if you’re allergic to peanut butter, replace it with almond butter or sunbutter. affiliate linkThe recipe works great with either. I wrote this recipe for my friend Rachel and you love it. I understand why! The recipe makes a tender and flavorful pot roast with just a few ingredients. This year I’m updating the recipe for the pressure cooker! Stay tuned! 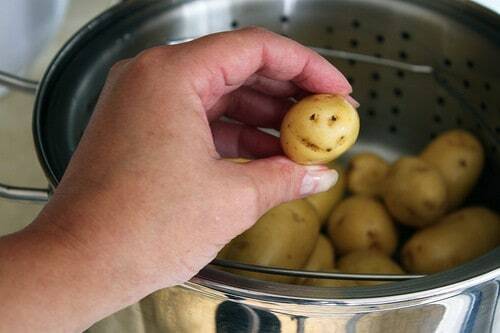 Have you ever tried steaming potatoes? Yes? 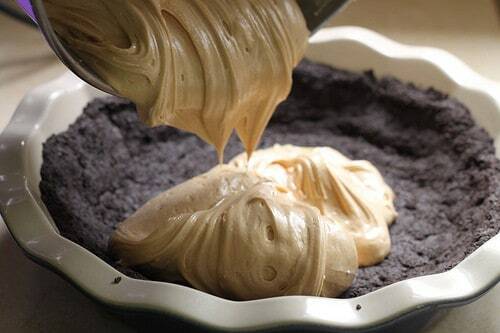 Then you know how creamy and delicious they turn out. If you’ve never made them, put them on your list! They sound so boring but, oh my, they are SO tasty! Butter + flour + sugar = the most amazing cookie. 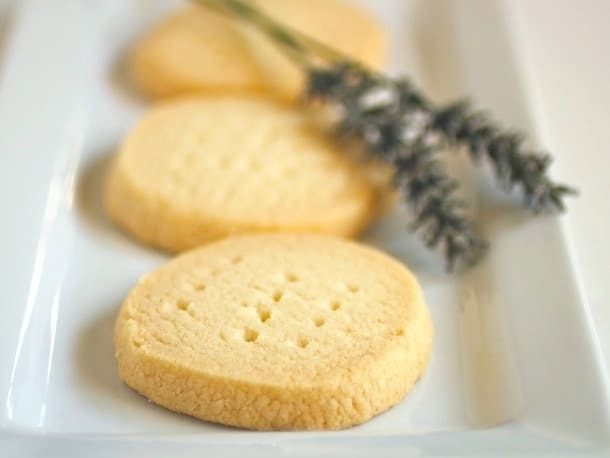 I love the simplicity of a good shortbread cookie. This year, Walkers introduced a line of gluten-free shortbread. That’s great; I’m grateful that they’ve given us an option. But trust me when I tell you there’s nothing like homemade shortbread. Nothing. Eeeeee! You made gingerbread houses this year! WOOT! 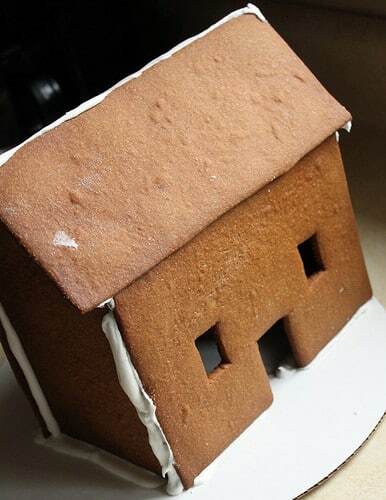 They’re so fun to create and one gingerbread house will make the house smell so good! 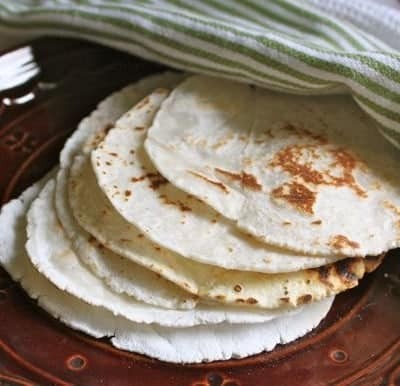 Tortillas are so versatile that it’s no surprise that this was the number one recipe this year! 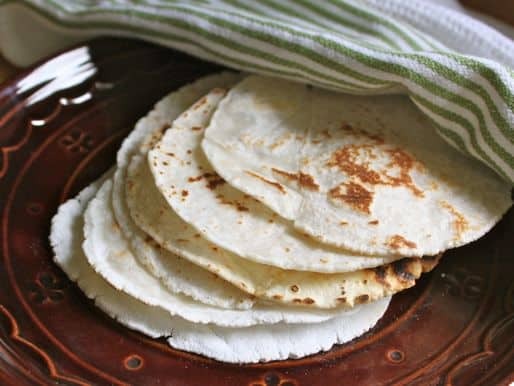 These gluten-free tortillas, made with a simple flour blend, taste just like the wheat tortillas. JUST LIKE them. Of course, I use these for savory recipes but when I have a few left over? 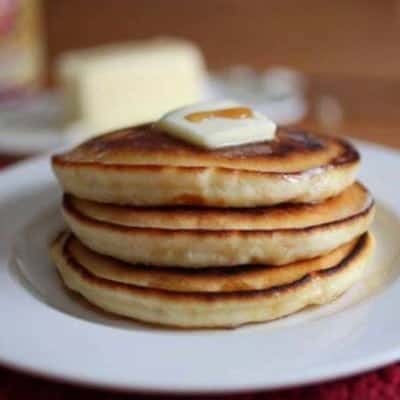 Well, I melt a little butter in a skillet, add some brown sugar and cook just until the sugar melts. Then I flop a tortilla into the pan and cook until crisp, turning the tortilla once during cooking. It’s such a simple but tasty dessert. You can enjoy it on it’s own but it also tastes amazing with a scoop of vanilla or cinnamon ice cream. That’s this year’s list! You guys makes good choices! 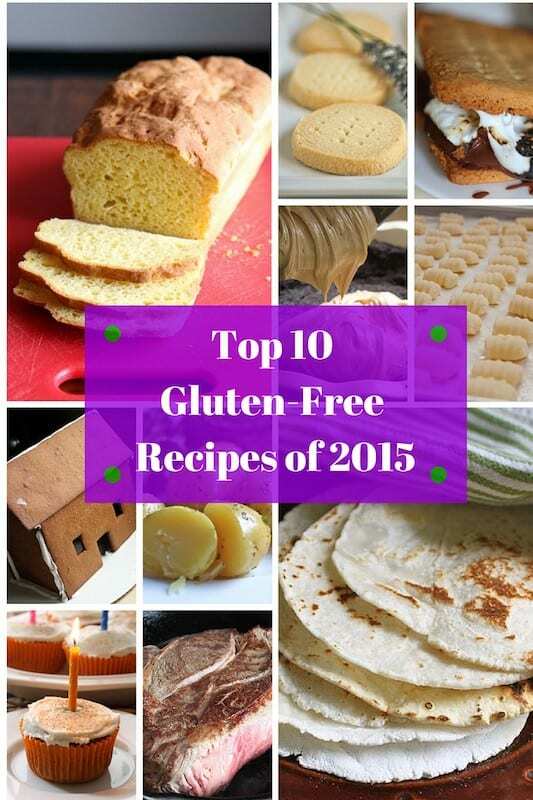 BTW, lots of good things are coming to GlutenFreeBaking.com in 2016. I can’t wait to see what next year’s top ten will look like! 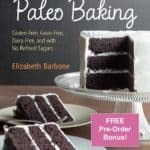 Pre-Order the World’s Easiest Paleo Baking Book and Get a FREE Bonus Chapter! 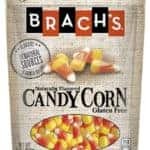 New Gluten-Free Candy Corn from Brach’s!